Palmetto Pointe Church, located in Myrtle Beach, SC is home to a vibrant ministry with a tremendous worship experience and challenging sermons. 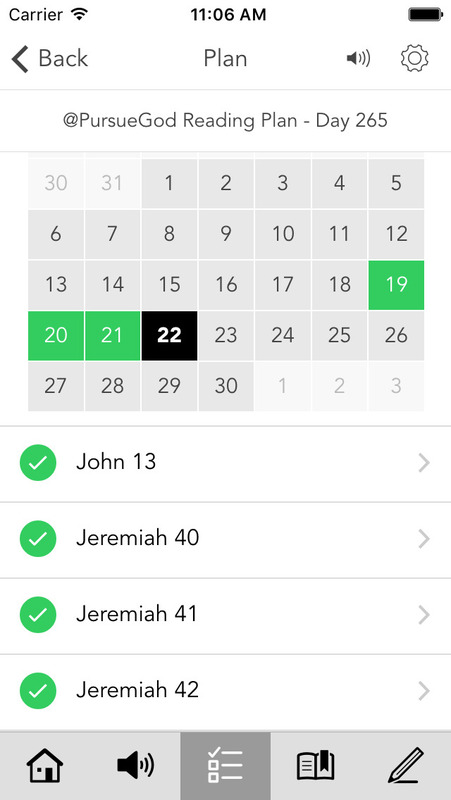 With our app you can keep your church family in the palm of your hand: access our calendar of events, watch sermons and worship, contact our prayer team with your prayer requests and much more. * Cloud Based Journal: Your Pursue Journal is accessible online anytime at www.PursueJournal.com. 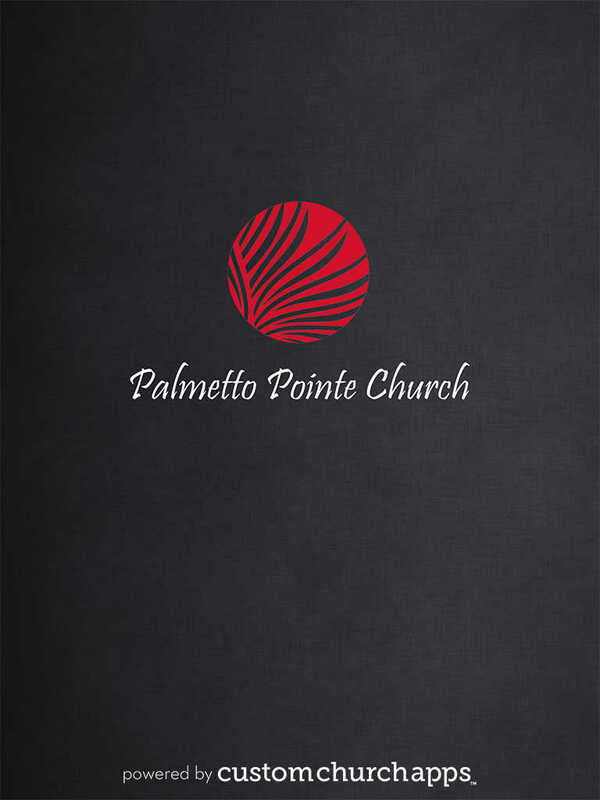 This allows you to be able to add entries anywhere, anytime and they are automatically linked to your Palmetto Pointe Church app.